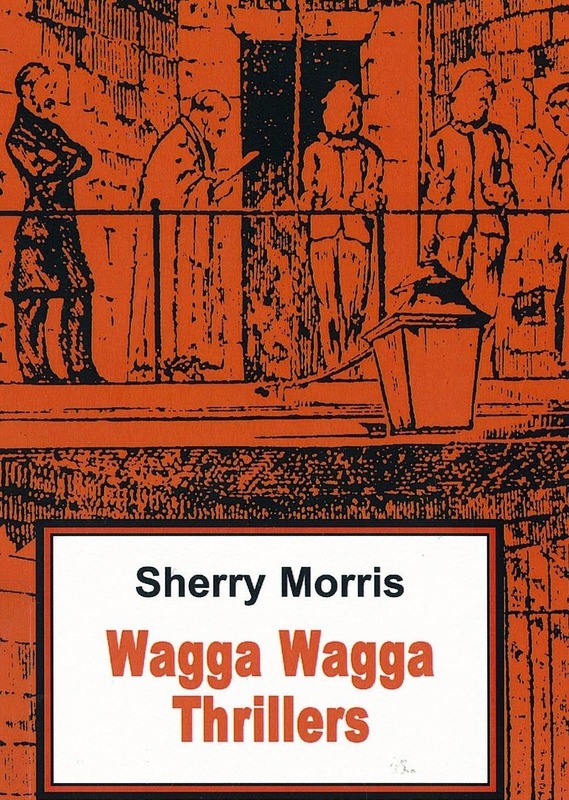 A recent query regarding bushranger Ben Hall prompted some interest in whether Wagga Wagga or the surrounding districts had produced any outlaws of note. The local studies collection in Wagga City Library provided some answers : Wagga Wagga Thrillers by Sherry Morris and Riverina Rogues by Kevin J Passey are just two of the resources available.If you are interested there are many other books available in the general collection and the local studies collection has some parish maps as well, to add to the fun of researching. 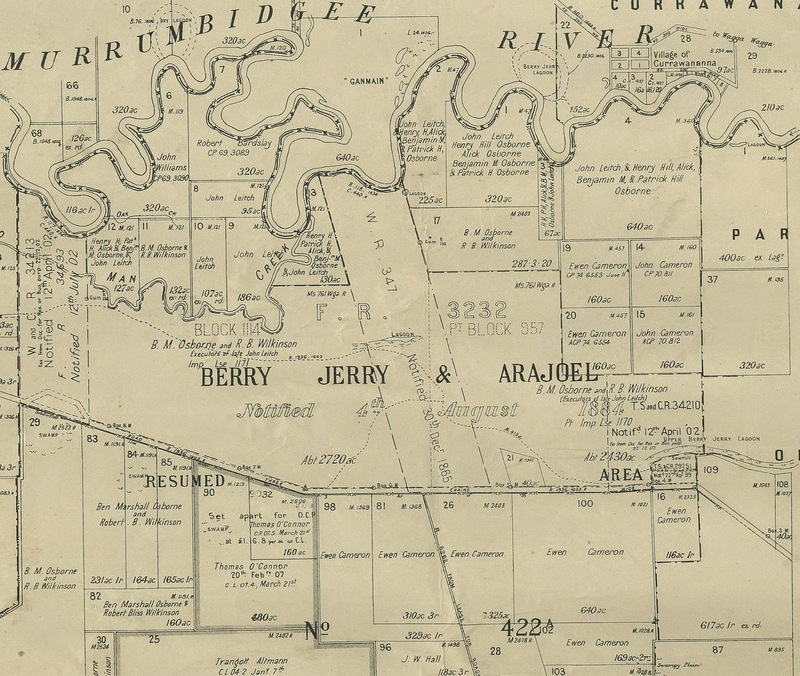 Cross referencing with the places named on parish maps shows the progress of celebrity bushrangers and their gangs across New South Wales and more particularly the Riverina. For more contemporary accounts, you can search Trove newspapers online. Tales of notorious bushrangers and their exploits across the region are just the thing for dreary winter days. 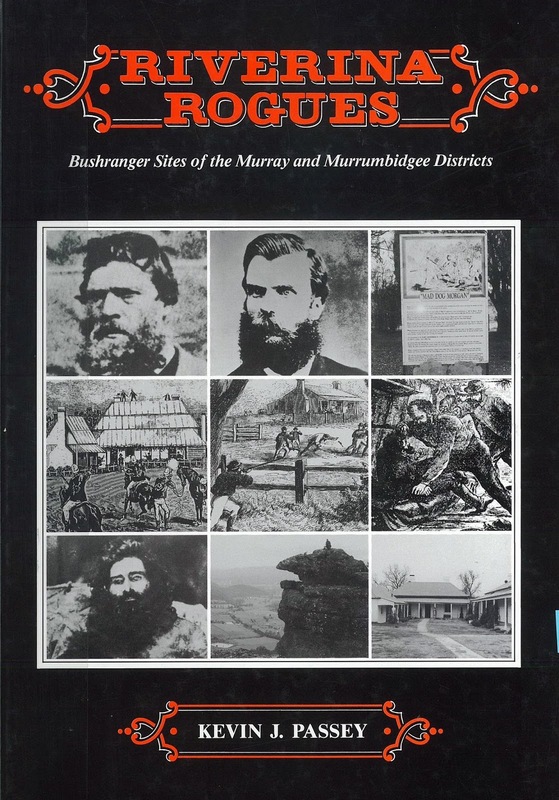 Come into the library and explore the world of the bushranger through our collections !